Charlotte completed her three-year Post-graduate course in Conservation at the City & Guilds of London Art School in the summer of 2012. 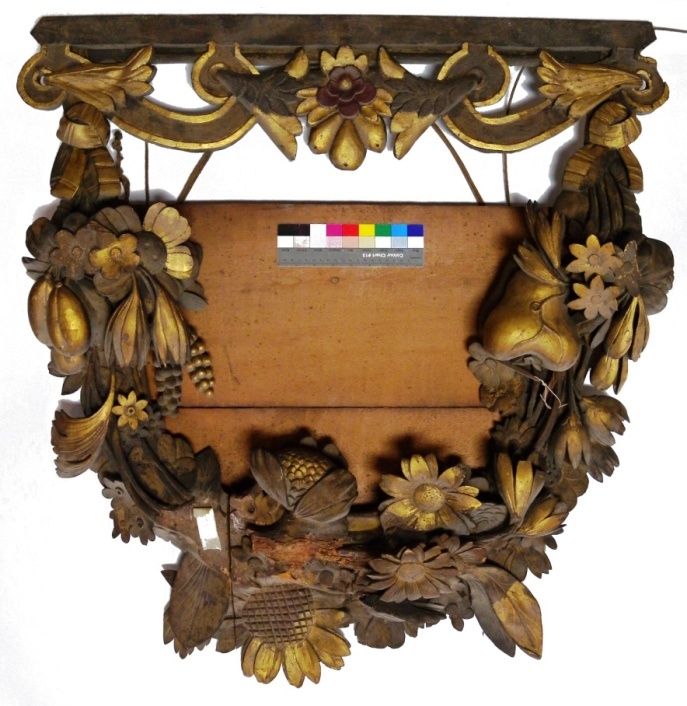 The course was very varied and Charlotte worked with “stone, wood, plaster, decorative surfaces, gilding and frames, undertaking structural intervention, cleaning, restoration and the final presentation of objects for display”. She became familiar with researching, condition reporting and recording, treatment proposals, analytical techniques for materials, in addition to collection care and ethical and practical decisionmaking for each item. Clients included English Heritage, the Royal Fusiliers Museum, Rochester, Winchester and St Paul’s cathedrals as well as private collectors. 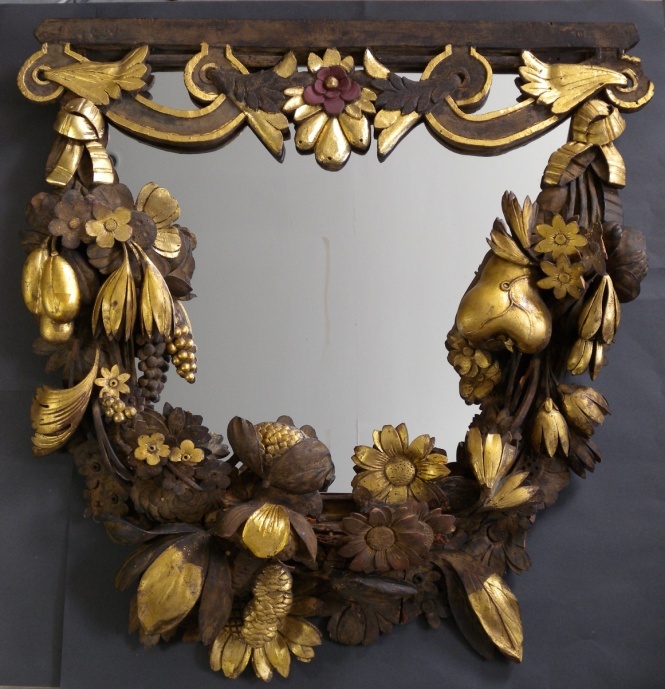 Her research project involved studying in depth the composition of gold leaf on picture frames. Charlotte's priority now is to develop her practical experience of dealing with objects and sculpture and to learn from those with greater experience. She is hoping to start work on a 12th century missal in the near future.